Clean Planet | Healthy Homes & Offices. Cleaner, Happier Environment. Creating cleaner, healthier homes and offices. 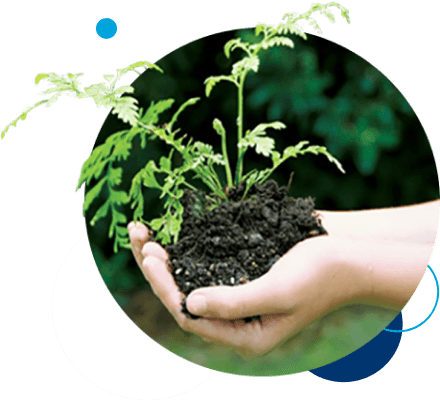 We know that caring for the health of your family or team at work, whilst being kinder to our planet, matters to us all. Together, we can do our bit to make a lasting difference to our world, in our lifetime. 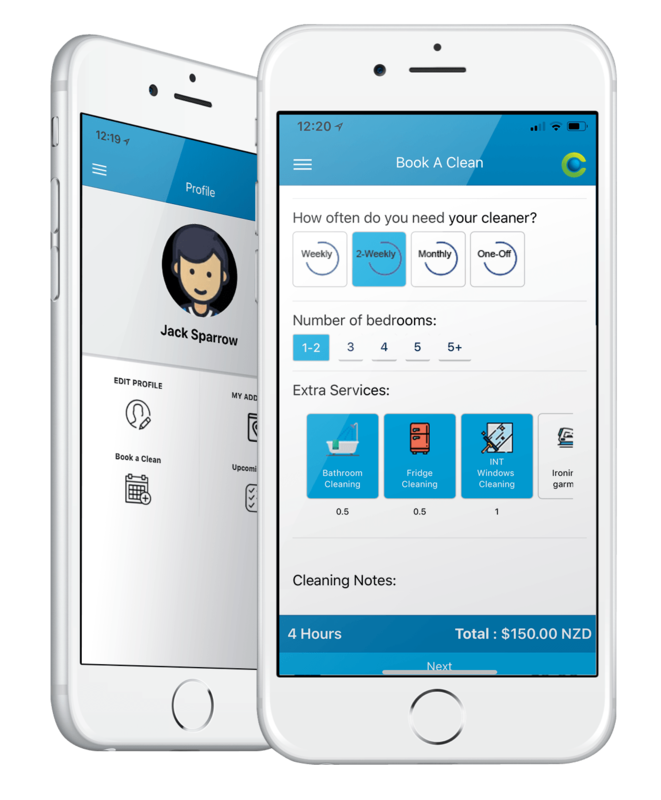 Clean Planet is New Zealand’s first health-focused and dedicated environmentally-kinder cleaning company. Our aim is to create healthier, happier Kiwi homes and workplaces through eliminating toxic cleaning chemicals and fine tuning all of our cleaning processes to ensure we’re ahead of the game when it comes to improving indoor air quality. Underpinning our ethical approach is a commitment to quality. Delivering healthier, environmentally-kinder homes and workplaces for our clients and a superior quality clean. We changed cleaning companies and contracted Clean Planet at the start of 2016. The hand over and dealing with our Account Manager has been, and still is, a breeze. Communication is key and Clean Planet certainly does not fall short of this. We appreciate the regular audits and the opportunity to “catch up” with our Account Manager. Clean Planet goes above and beyond the standard services we would expect. They are reliable and professional and the cleanliness of our offices is of high standard. A big positive for BBCL was the fact that Clean Planet uses environmentally friendly cleaning products. We strongly recommend Clean Planet and are very satisfied with their services. We have been using Clean Planet as our cleaners since September 2012. Throughout the entire startup process, from the initial consultation to the commencement of service, Clean Planet was proactive and professional. We were presented with detailed specifications of how they would keep our facility in good order, and this, together with Clean Planet's commitment to environmental sustainability and their asthma-safe cleaning system, made it a sound choice. Early in 2013 Irongate School changed to using Clean Planet as our contracted Cleaning Company. We are very happy with this decision. The daily cleaning of a primary school is a very demanding task and the Clean Planet team meet all of our cleaning expectations. We are pleased to be now be using environmentally friendly products, and having a certified asthma-safe cleaning system was important to us. New Zealand's high rate of childhood asthma means we are keen to do everything we can to make our schoola more healthy environment for our students. We are very happy with the service we are receiving from Clean Planet and would recommend them to other schools. I found... the beautifully clean bathroom when I got home from work. The cleaners did a fantastic job! I just wanted to say THANK YOU for working your magic on our house today. Your work is much appreciated by me and the whole family. I really appreciate how well Nisha and Mohammas look after our building and how pleasant David Liddow is to deal with. Thank you. Overall, I am very satisfied with the way Clean Planet is performing the cleaning services. Your team does a brilliant job. Thank you! We are pleased with the cleaning of our offices. Good Communications and all round service is efficient and dependable. You are doing a great job, very happy with the cleaning service. Very happy with the cleaning service. Any problems I have had are always dealt with quickly.